Captivating an audience through theatrical performance is an incredibly rewarding feeling. For many actors, being able to work professionally in theatrical productions, film, or television programmes is the ultimate dream. As such, many aspiring actors are trying to achieve this dream. So many in fact, that entering Degree programmes for acting training—and pursuing acting beyond university—can be quite competitive. 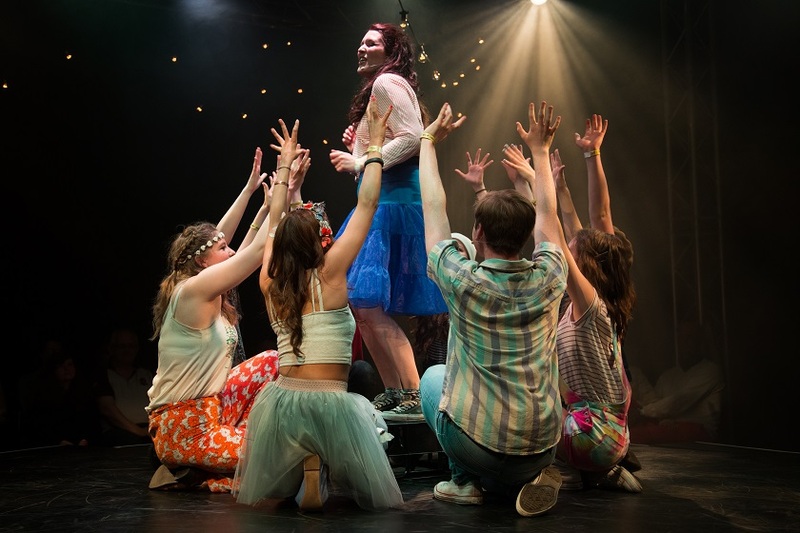 By attending a good performing arts school, you can develop your skills and talents while gaining an advantage in the audition process for Degree programmes later on. Here are some of the ways that performing arts training can help you reach new heights. When it comes to getting into acting Degree programmes, ability is only one part of the equation. Knowing how to handle pressure and stand out in an audition for entry into the programme is sometimes just as important. It's all-too common for talented individuals to lack confidence or be ill-prepared for an audition, and for this to negatively affect their chances of being accepted. A great advantage of attending performing arts schools is that your programme will be designed to help you get ready for any future auditions you may have. Weekly one-on-one sessions with tutors can help you fine-tune minute elements of your acting, singing, movement, and other skills that those running auditions will be watching for. Additionally, group sessions can help to address particularities of your acting that arise moment by moment. The result is an education that will ensure you are confident, ready to impress audition judges, and suited to move on to the next stage of your acting education or career. Drama is a broad area of study, encompassing many different styles and approaches. In order to ensure you get the best education possible for your personal theatrical ambitions—whether that is taking on Shakespearean roles in London or pulling off an unforgettable Frank N. Furter in The Rocky Horror Show—it's important to enrol in a programme that is designed to teach you the skills you’ll need to achieve your dreams. 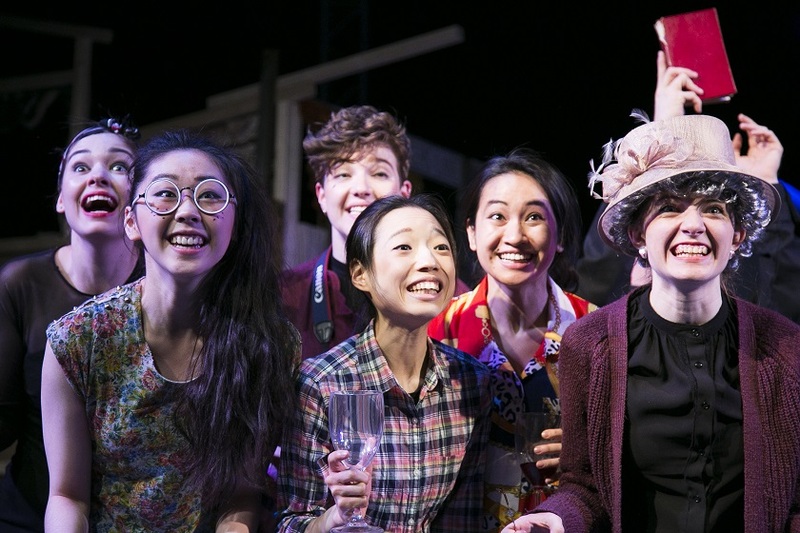 At Cambridge School of Visual & Performing Arts (CSVPA), you can choose between a specialist pathway in classical acting or in musical theatre fairly early on. This will allow you to direct your efforts to achieving a greater quality of knowledge and skills within a specific discipline that interests you. Spend your time mastering the art and subtleties of movement and speech, or study in a programme that also allows you to hone your singing and dancing skills for musical acting performances. A school of arts that enables you to select your focus early on will help you to be highly trained for your niche and approach competitive audition processes prepared and ready to stand out from the crowd. Acting is an art devoted to self-expression and the melding together of ideas, emotion, and technical skill to create something unique, subjective, and wonderful. This subjectivity, however, makes it difficult to evaluate acting and to coach actors. Doing both requires a deep understanding of the acting process and a refined taste that can help uncover ways a performer might improve yet also remain true to themselves. CSVPA’s tutors are either active in theatre currently, or have many years of impressive prior experience, ensuring students receive the best performing arts instruction possible. From theatre directors with deep knowledge of the arts of writing and producing plays, to dancers with experience working in productions for the stage and screen and beyond, CSVPA offers a wealth of talent and experience available to help actors develop their own talents. Tutors will be able to call on their experience and training to provide valuable insights that can help you grow. They are focused on helping you learn the practical, in-demand skills you'll need to get into competitive Degree programmes. Whether you want to master a particular technique, or you are looking for artistic input from someone who has a lot of relevant experience, your tutors will be able to help. Are you comparing Performing Arts universities in the UK to find one that’s right for you?